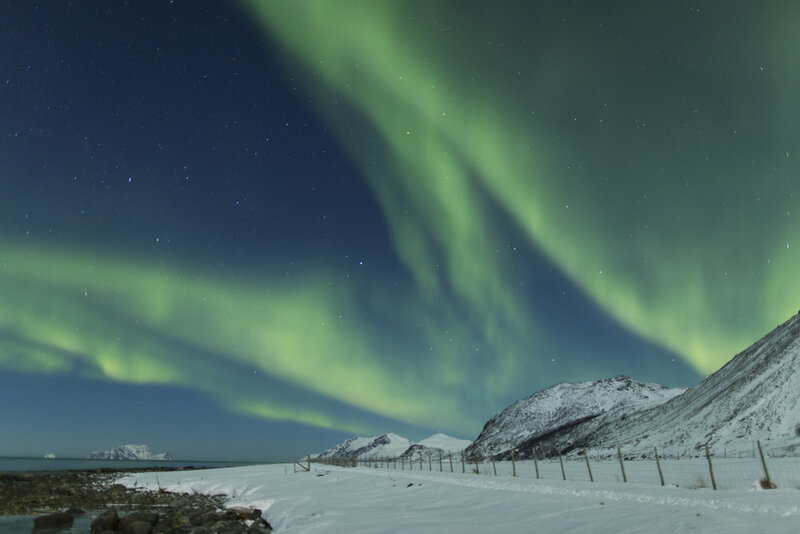 Kjetil Skogli and Lyngen Experience Lodge present an amazing opportunity to immerse yourself in the world of the Northern Lights. 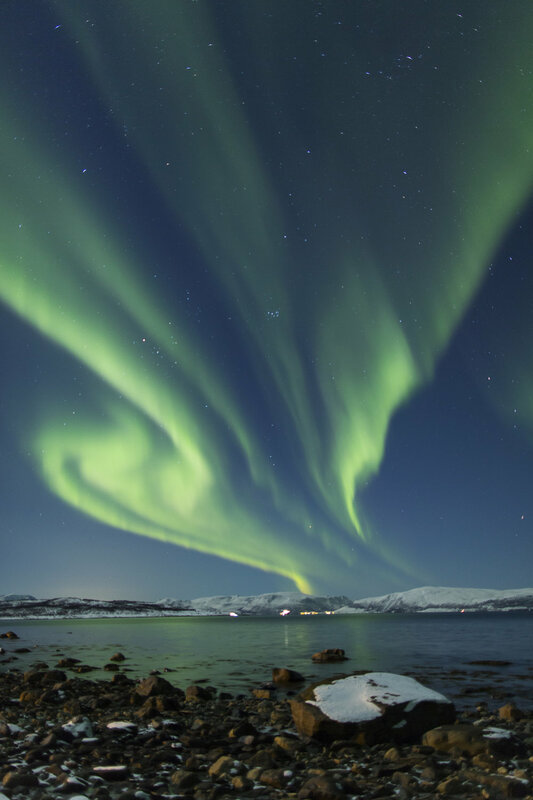 Best known as “The Aurora Chaser” and for finding the lights for Joanna Lumley in her famous BBC documentary “In the Land of the Northern Lights”, Kjetil is one of the true pioneers in Northern Lights guiding. His tours are known to be relentless, relaxing and comfortable, not to mention educational. Exclusive guided chasing tours and photography workshops dictated by Kjetil Skogli combined with a stay in one of the most beautiful lodges in northern Norway will make an experience of a lifetime. In addition, unique activities such as Dog Sledding and Snowmobiling through the Lyngen Alps will complete your stay and make it a true Arctic adventure.